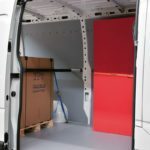 Store Van fittings for Peugeot Partner commercial vehicles are GS certified and have passed the CRASH TEST, performed in accordance with the latest European ECE-R17 standards, with impact at 50 Km/h, with flying colours. 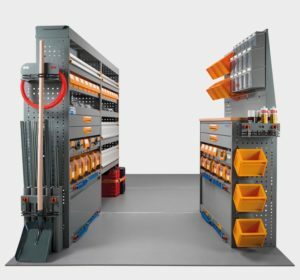 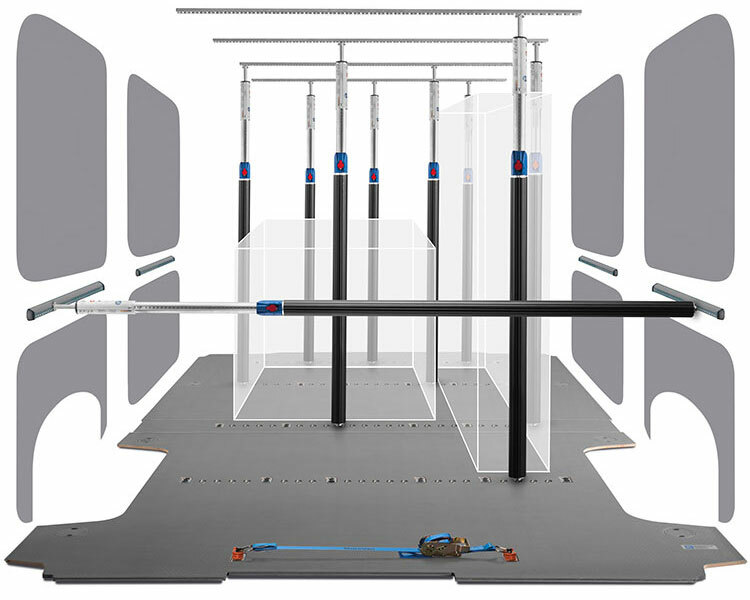 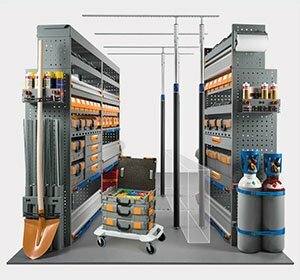 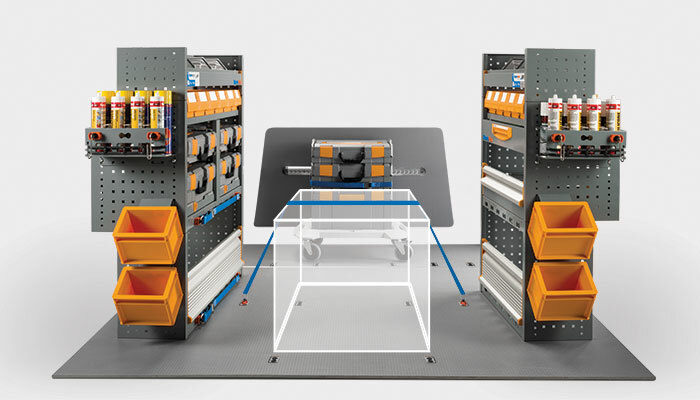 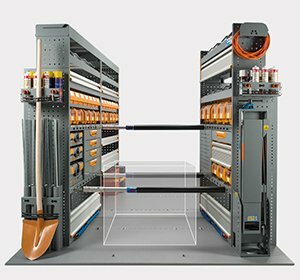 What’s more our mobile workshop composition modules have a very high level of corrosion resistance, above the market standards, since they are constructed with galvannealed sheet steel dip-coated with acrylic resin. 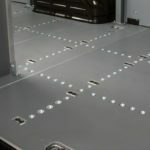 We are the only ones to do this! 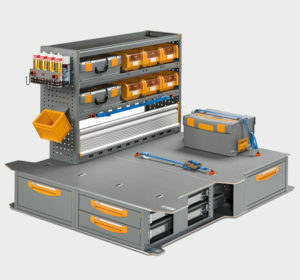 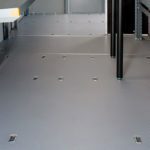 When you need more room to transport material and equipment in your van, make room with Store Van’s raised floor. 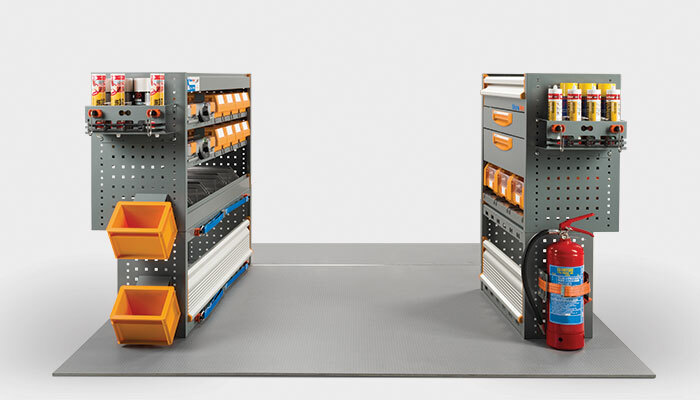 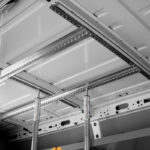 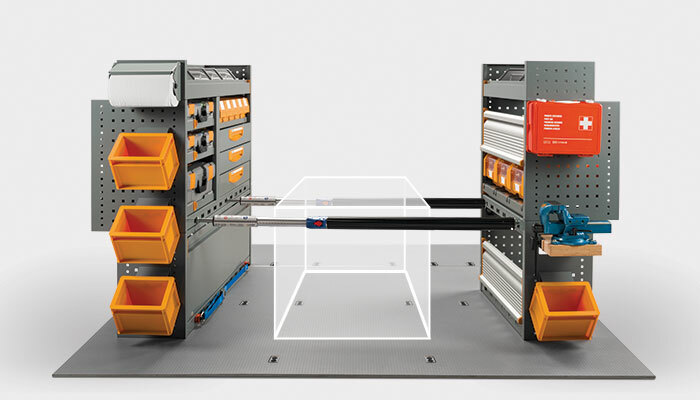 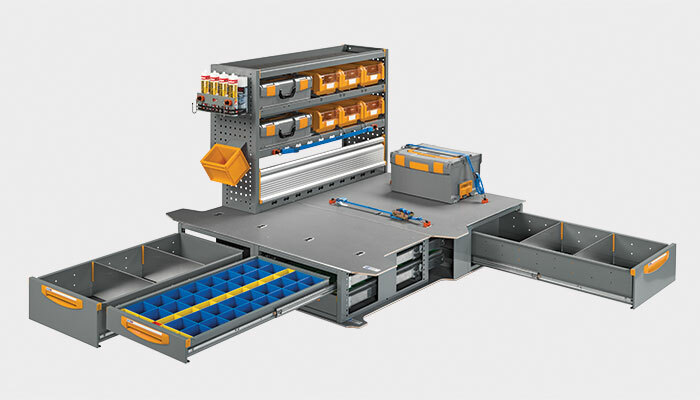 If it were a slogan, it would be “less is more”; instead, it is the underlying principle of our designs – increasing the storage capacity in the cargo area of medium-small to small-sized commercial vehicles.